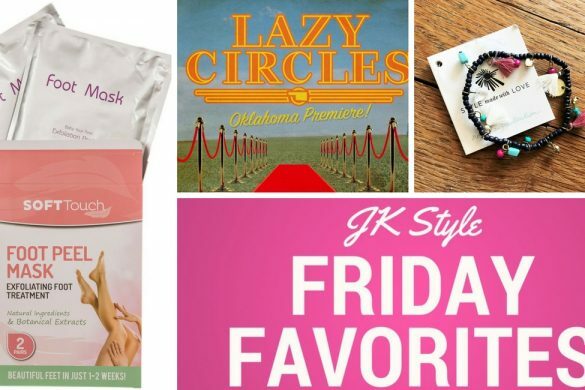 I don’t know about you, but I could definitely use a weekend! My weekend plans hopefully include #3 below and celebrating at my nephews’ birthday party tomorrow! They’re now five and seven and pretty much any time spent with them is a party! 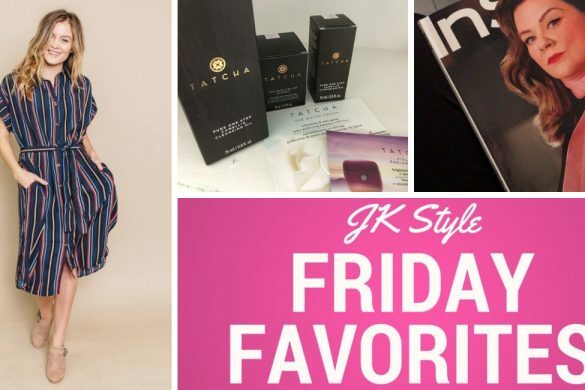 But first, my Friday Favorites! 2. It’s big enough to hold your necessities – wallet, phone, nine different lipsticks, etc., but not so big it’ll weigh you down. 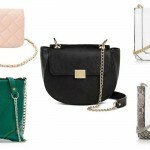 Plus with the long strap it’s easy to wear it as a crossbody or over your shoulder. 3. 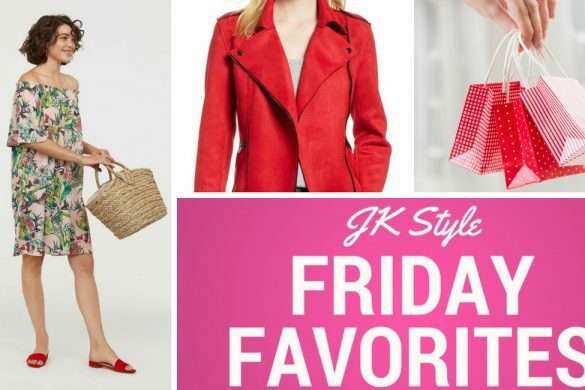 It will never, ever go out of style. 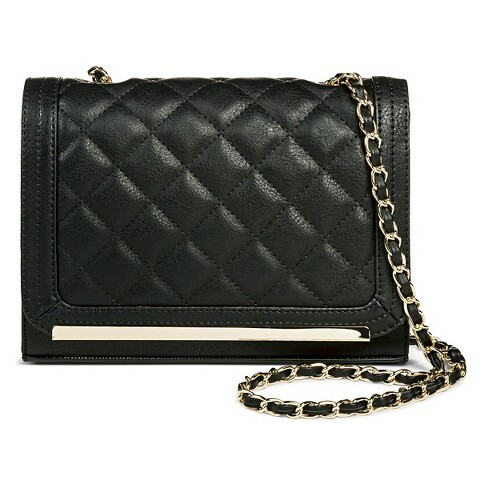 The quality may not hold up forever (again, it’s just $29.99), but a black quilted bag will always be on trend and work with everything from jeans and tees to your favorite party dress. When Vogue comes out with a coloring book, I pay attention. 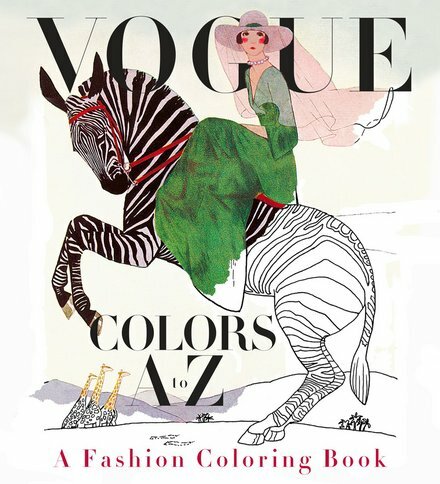 26 Vogue covers to color for $12, sounds like a relaxing way to spend my free time! 3. Junk Hippy is in town! 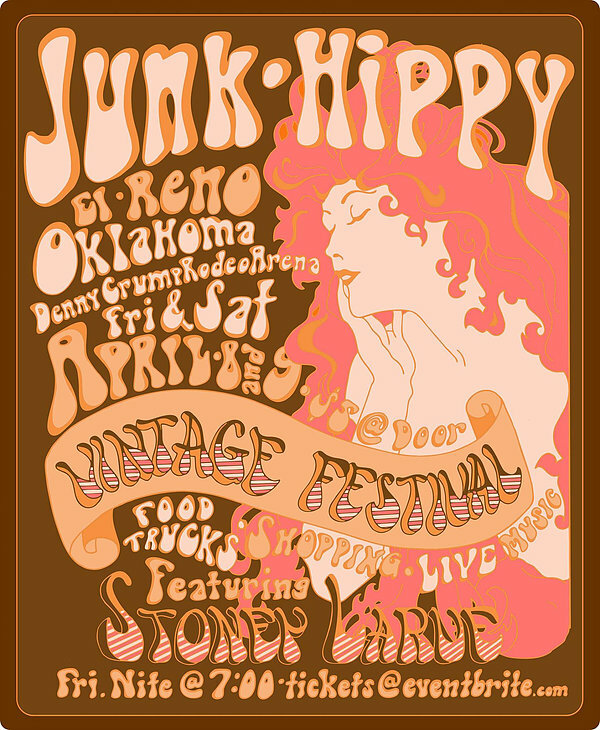 If you’re not familiar with Junk Hippy it’s a show that features vintage, handmade, upcycled, antiques, etc. 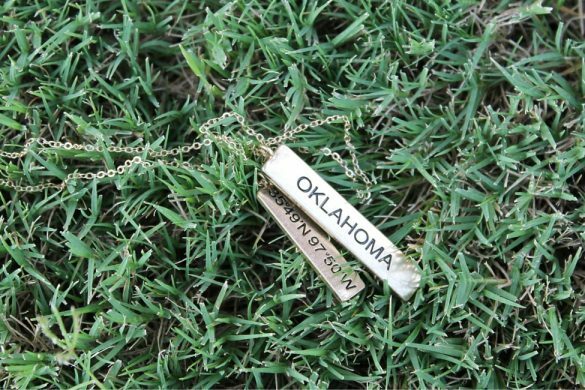 This year they’ve moved the central Oklahoma show to El Reno (which is really close to me!) and it’s now two days, today and tomorrow. While the vintage-y, hippy look isn’t generally my style, I’ve bought several things there in the past and always have fun exploring! If you’re not in my area check out their website to see when they might be in an area near you! Love that coloring book. In fact I have insomnia some nights and will color to relax myself. Not sure about the e.l.f. Box. Maybe a coule of months but even though I like their products and the price is amazing, I like to have a box with multiple brands. 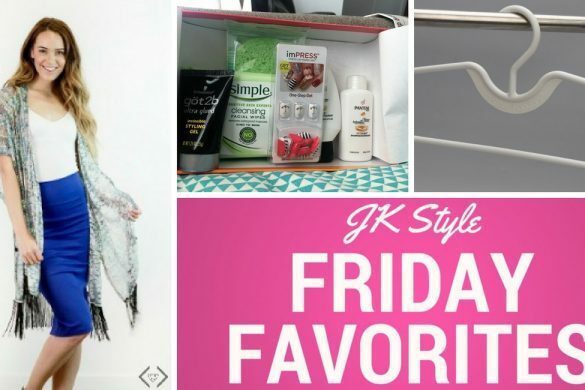 Do you get pretty much the same products in each box? I initially thought there would be a lot of repeat products but I guess they make more than I thought! I don’t think I’ve had a duplicate product yet, aside maybe from mascara, but since that’s something I need to replace every few months anyway I don’t mind! 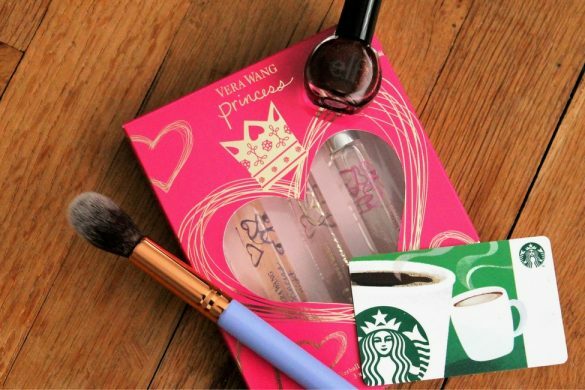 I’ve received everything from eye shadows and mascara to primers and tools. One thing about it is that it’s a lot of products so even after a couple of boxes you are stocked with items!